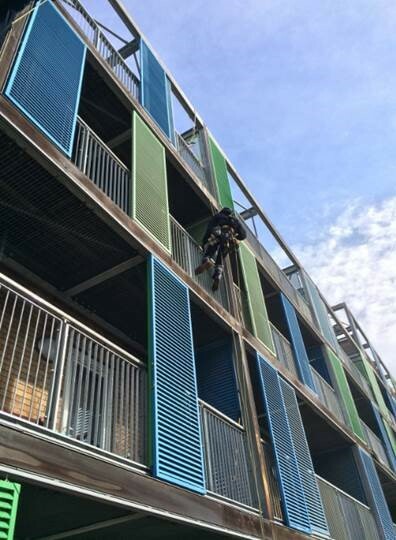 Our staff out IRATA trained in rope access. 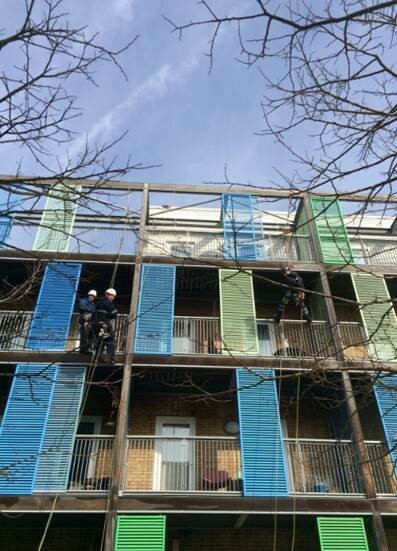 Whatever your cleaning requirements TR Cleaning can accomodate, no job is too big or small. 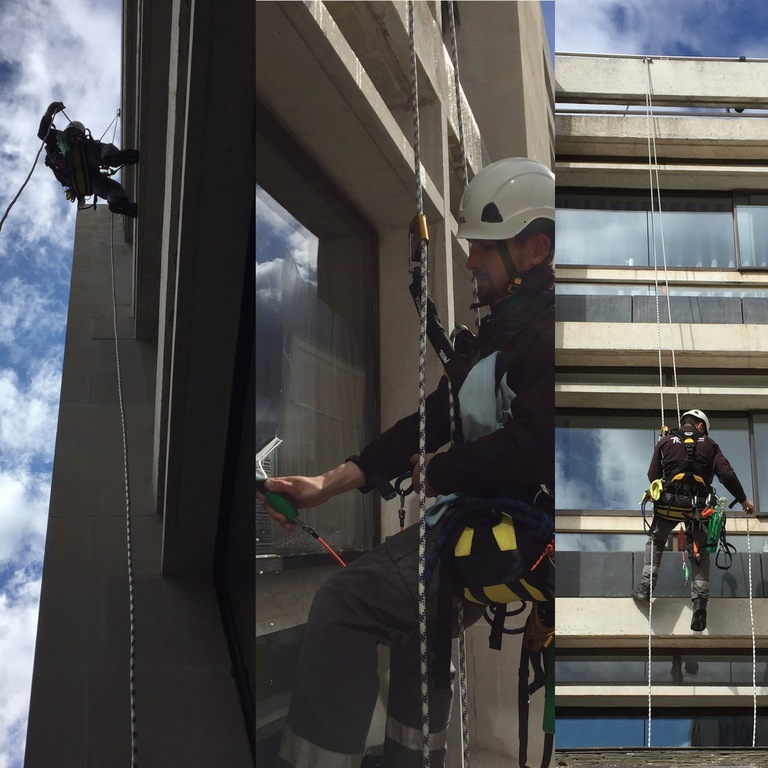 We can carry out rope access window cleaning and pressure washing to your building or structure.